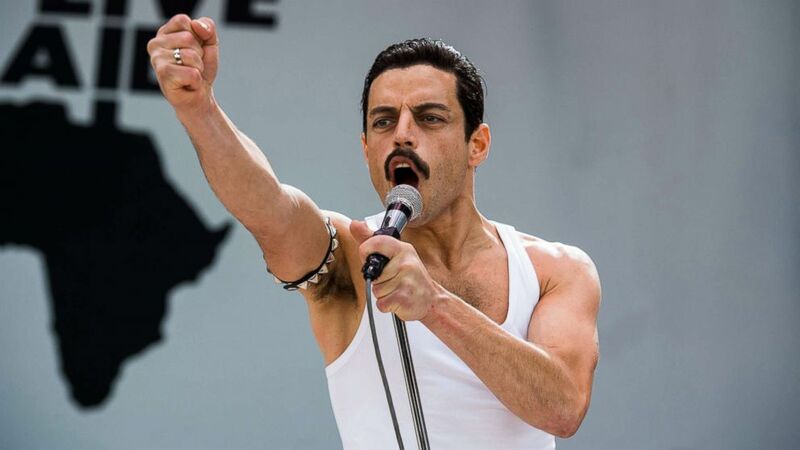 Rami Malek played Freddie Mercury in "Bohemian Rhapsody." 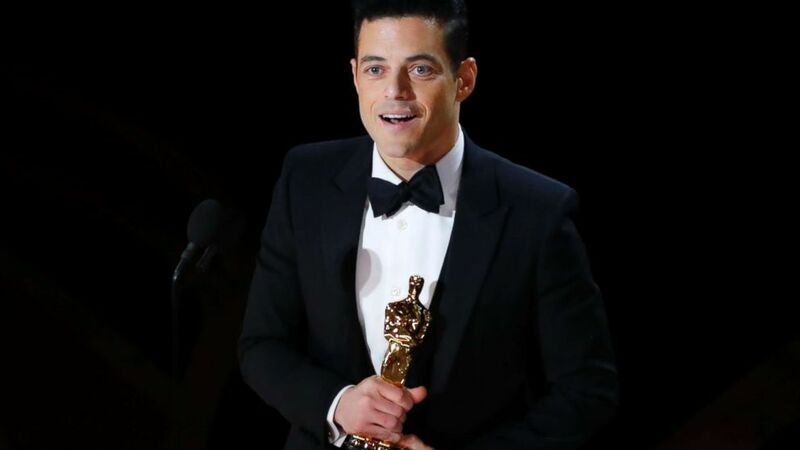 Rami Malek opened up in a heartfelt speech as he won the Oscar for best lead actor for his role as Queen frontman Freddie Mercury in "Bohemian Rhapsody." Malek said as a child he struggled with his identity, and he urged that anyone else struggling "and trying to discover their voice" look to Mercury and his story. 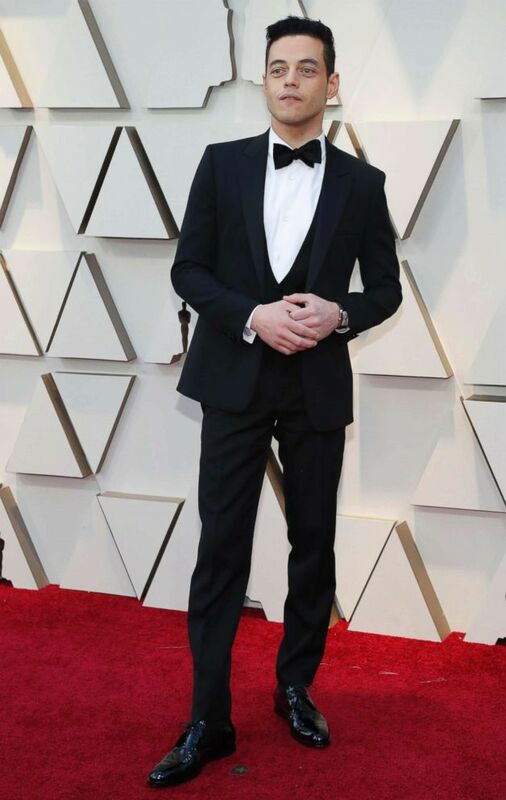 (Kevin Winter/Getty Images) Rami Malek accepts the award for best actor for 'Bohemian Rhapsody' onstage during the 91st Annual Academy Awards at Dolby Theatre, Feb. 24, 2019, in Hollywood, Calif.
(Mario Anzuoni/Reuters) Actor Rami Malek arrives for the Oscars, Feb. 24, 2019 in Los Angeles. "We made a film about a gay man, an immigrant, who lived his life just unapologetically himself," Malek said of Mercury. "And the fact that I'm celebrating him and this story with you tonight is proof that we're longing for stories like this." 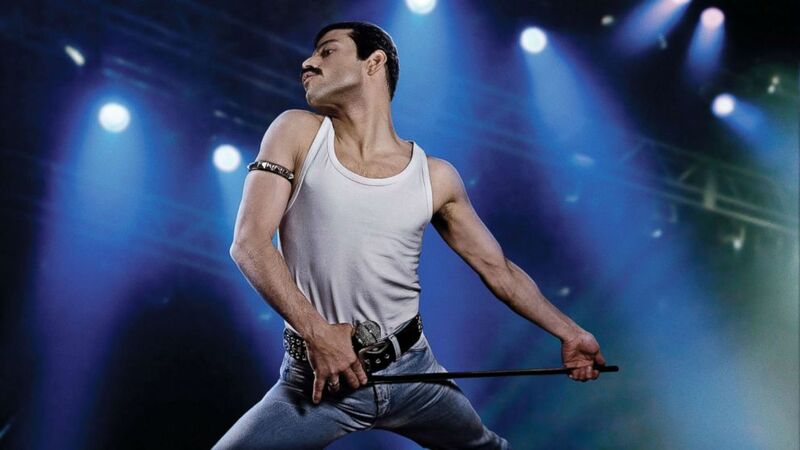 (Twentieth Century Fox) Rami Malek stars as Freddie Mercury in "Bohemian Rhapsody." (Nick Delaney/Twentieth Century Fox) A scene from "Bohemian Rhapsody." Malek, the son of immigrants from Egypt, is a first generation American. "This is a monumental moment," he said. "Part of my story is being written right now," he said, "and I could not be more grateful to each and every one of you and everyone who believed in me." 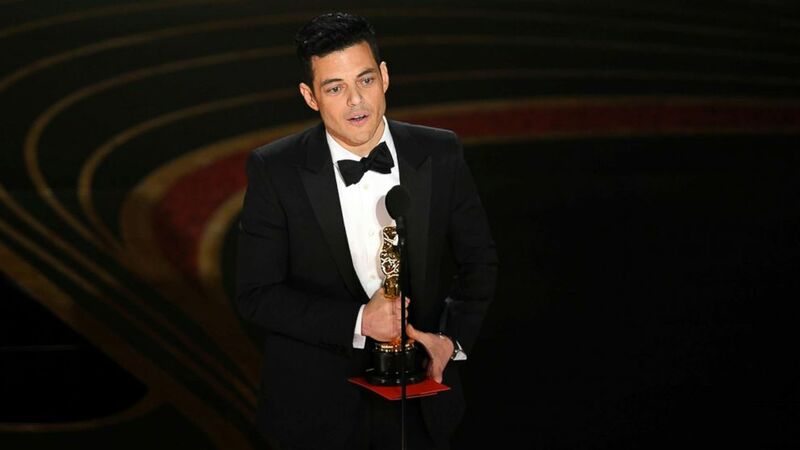 (Mike Blake/Reuters) Rami Malek accepts the best actor award for his role in "Bohemian Rhapsody," at the 91st Academy Awards, Feb. 24, 2019.